Colorado boasts some of the most spectacular scenery in America. 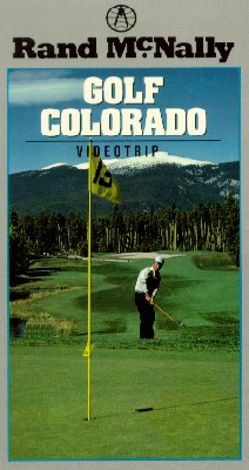 With its red rocks, snow-capped peaks, pristine rivers, and grand vistas, the state is the perfect place for a golf trip. The destination experts at Rand McNally help the golf enthusiast plan a vacation to one of the area's beautiful golf resorts, where one's swing may even become inspired by the magnificent surroundings. Aspen, Vail, Tamarron, and Telluride are among the places which offer golf resorts with challenging courses and first-class amenities. Tips on when to go and what to bring are also included.